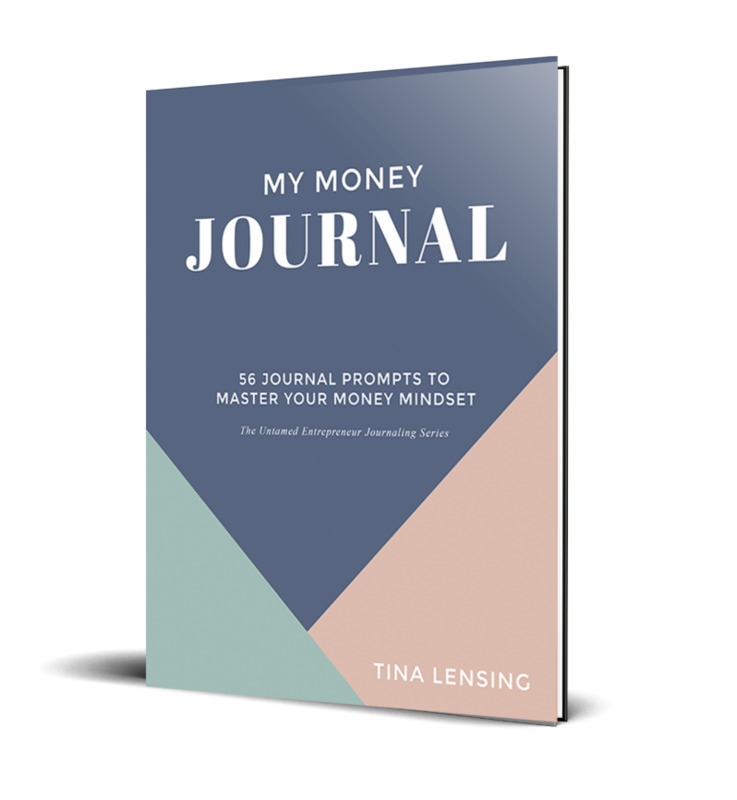 Master Your Manifesting With Journaling. Here is a week of free journal prompts that will help you shift away from scarcity and into prosperity. Get Your Journaling Prompts Now! You'll receive an email with the free prompts! © Copyright 2019 Tina Lensing Coaching. All rights reserved.